Tech companies are looking to recover this week as speculative tech stocks drove down the NASDAQ Index last week, causing investors like Facebook's Mark Zuckerberg to lose more than $3 billion. Last week bio-tech and internet companies took a tumble on Wall Street- the NASDAQ Composite Index dropped 2.8 percent, the biggest dip since 2012. The index began to regain traction on Asian floors Monday, and is up 0.11 percent. 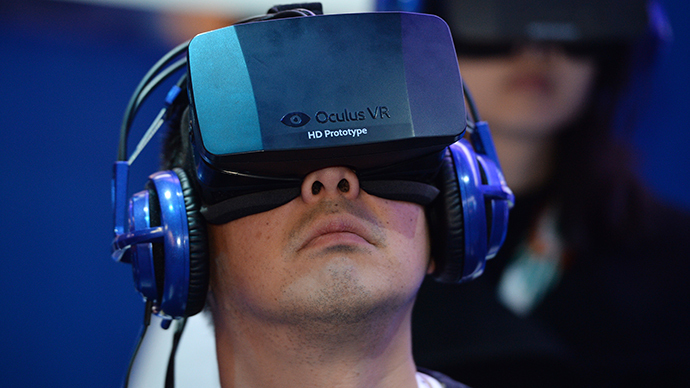 Facebook’s decision to buy the virtual reality headset technology start-up Oculus for $2 billion last week proved fatal for Zuckerberg’s personal fortune, as the social media network’s stock fell more than 10 percent. Shares in the bulky gaming headset have tanked nearly 11.5 percent, as investors were turned off by the merger. Facebook executives announced on Tuesday they purchased Oculus, which in the last year has lost nearly 35 percent of its stock price. 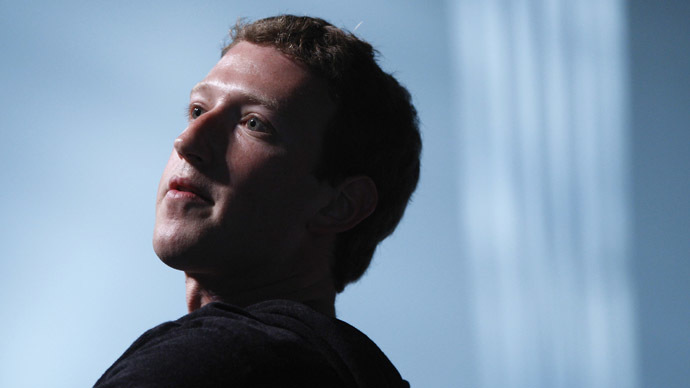 Zuckerberg, worth an estimated $27 billion, reportedly lost $3 billion in last week’s technology market shake up. In the past year Zuckerberg’s personal fortune has increased by $2.3 billion, according to Bloomberg’s billionaire index. 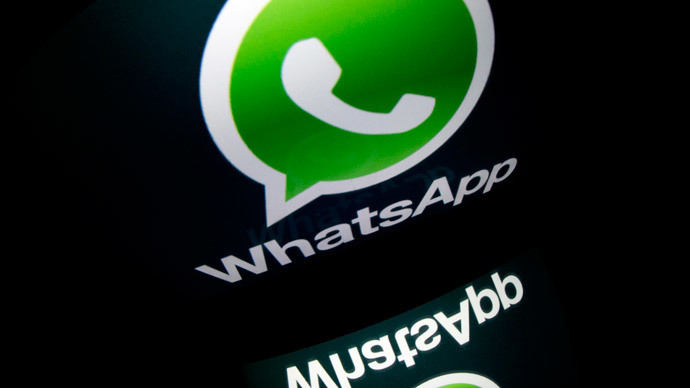 Last month, Facebook picked up another hot smartphone application, the free messaging system WhatsApp, for $19 billion in cash and stock. Other major tech firms like Amazon, Yelp, Blackberry, Twitter, and Pandora Media fell last week as a storm of failed-IPOs and mergers caused social media and bio-tech stocks to crash and burn on US trading floors. Candy Crush, a smartphone game, contributed to the tech world stock slump, as the IPO was one of the most disappointing in history, as the newly launched stock cost King Digital Entertainment Plc share price to drop from $22.05 on Tuesday down to $18.08 on Friday. The company raised $500 million in its IPO. Amazon boss Jeff Bezos personally lost $1.9 billion after the retailer said it would reduce cloud service prices starting April 1. The company’s stock has lost nearly 11 percent since mid-March. The world’s richest man, Bill Gates, who has a net worth of $79 billion, was largely unaffected by the tech and pharma sell-off, and saw his personal fortune increase by more than half a billion dollars. Oracle's 69-year-old founder Larry Ellison added $1.7 billion to his net worth, making him last week's biggest gainer. Shares in the world's largest database company advanced 5.5 percent, its biggest weekly jump since December 2013. Ellison ranks number eight in the world with a $44 billion fortune. The technology-heavy NASDAQ Composite finished 2.8 percent lower at 4,155.76 points for the trading week ended March 28.